It is situated at the border of the picturesque village of Milna on Brac in the proximity of the beach (about 150 m) and the marina. It is a newly built and modern house. This charming house contains 4 apartments of the same typology. 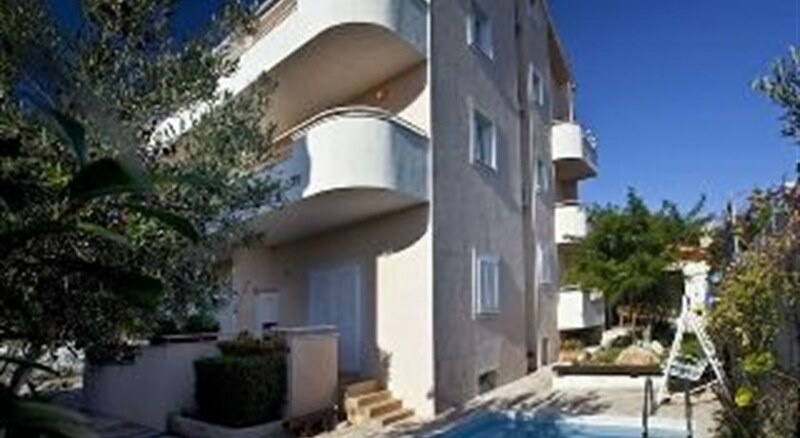 Two apartments are located on the first floor and two other on the second. Each apartment has one bedroom with balcony, a kitchen,dining room,sitting room area with a terrace and a bathroom (with shower unit).